Gamechain is a lightning fast EOS-fork: EOS reached 1275 TPS on its mainnet in July 2018, a speed that is fit and future proof for needs of the gaming industry. In 2019 GameChain will implement its own custom blockchain allowing all features to be onchain. GameChain is customized specifically to the needs of the gaming community by gamers and experienced gaming developers. These customizations include tournaments, chain-wide scoreboards and reputation features as well as trading ingame items. GameChain is also a gaming ICO platform. Game developers can easily run an ICO for their gaming idea on the GameChain. 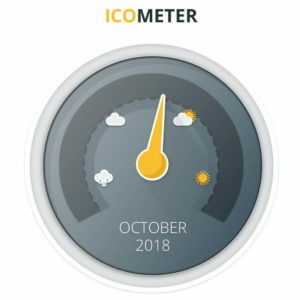 This allows creatives to access funding, and ICO supporters to participate in the game’s success. "If you don't like someone, eat them"